Supply Chain Management in Mergers & Acquisitions | Fulcrum ConsultingWorks Inc. Success of any merger or acquisition depends on the effective integration of operations. 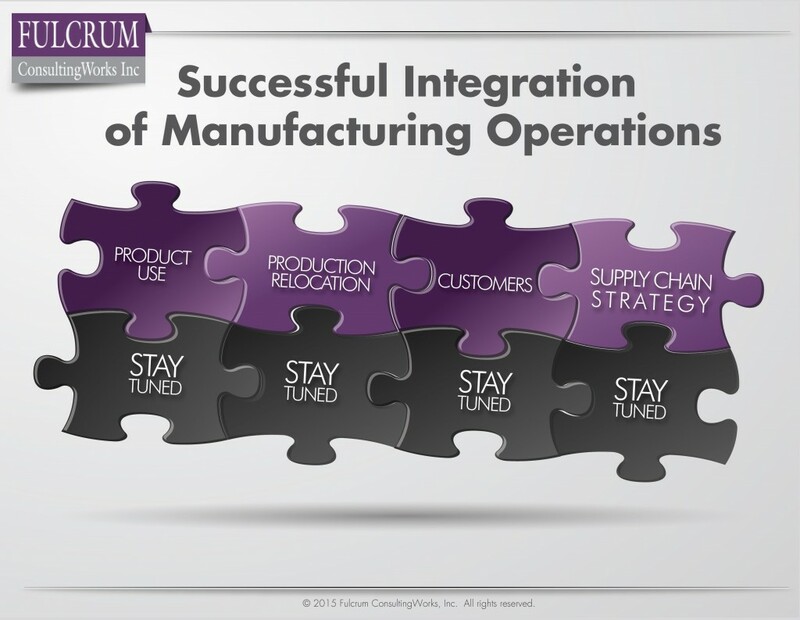 My earlier series on that operations integration addressed 8 key factors, one of which is Supply Chain Management. Now I expand on my earlier podcast detailing 4 aspects of successful integration of SCM. The 2 additional factors addressed here are essential to actualization of intended benefits. 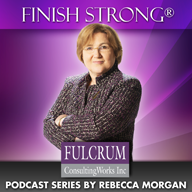 This entry was posted in Constituencies, Mergers & Acquisitions, Podcast Series: Finish Strong®, Process visuals, Supply Chain Management, Transform Your Business and tagged private equity by Becky. Bookmark the permalink.